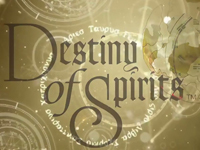 Last month, Destiny of Spirits (not to be confused with Destiny) was announced for the Vita sometime later this year. According to the Official US Playstation Blog, there are some cool social portions of the game. It is being advertised as a location-based, social strategy game. 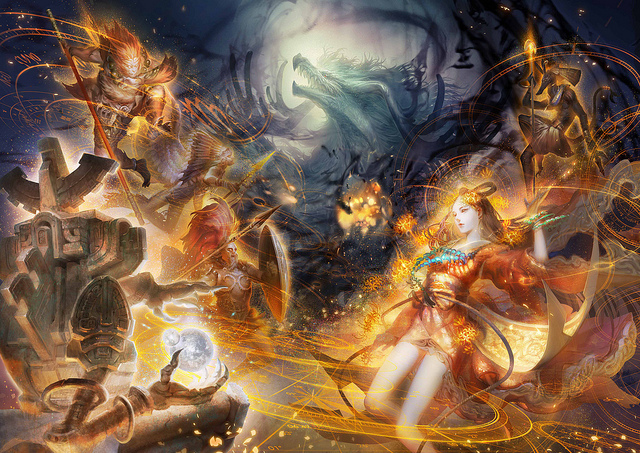 Players from around the world work cooperatively in turn-based, RPG style action to battle fierce Chaos spirits. Apparently, playing with friends makes the game easier to play. Something called "The Destiny Engine" brings you together with people around the world based on birthday, name, and location. Different spirits are available around the globe, but you can give them to your pals all the way on the other side of the world. More friends = more diverse spirits. See the "breed" button? No word is out, but what else can that mean? Some spirits have some support skills that might help you out in a battle; if you have the right friends. How do you "rent" them though? That is unknown. If you play along with a friend and use a Destiny Strike, a support attack that gets stronger if more friends are helping you out. 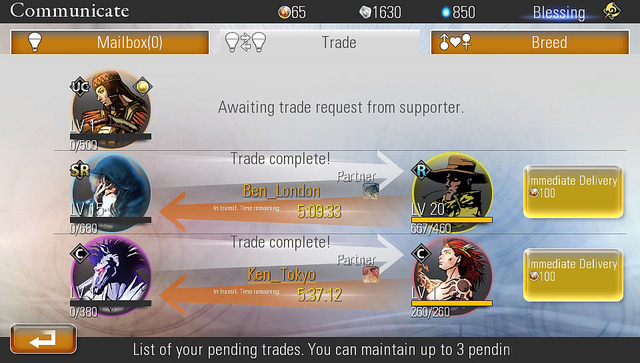 Free to play is rarely only free to play. What things might be available for purchase? Will there be microtransactions? Different subscriptions? Let us know if you'd play a game like this below in the comments.